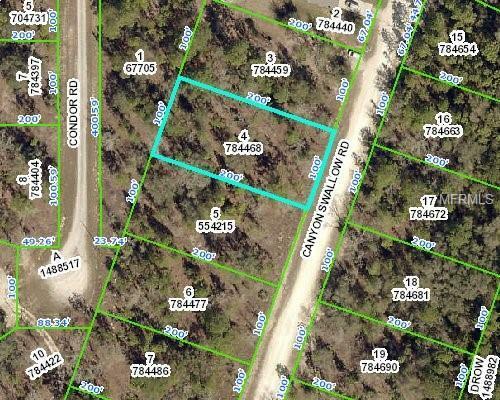 Just under an half ACRE lot to build your new home on! Located in the desirable Royal Highlands. NO HOA - No neighbors to the right. Close proximity to the Suncoast Parkway, grocery stores, shopping and dining just a few minutes away! Hunting, fishing, kayaking and boating are just a few of the fun outdoor activities nearby!